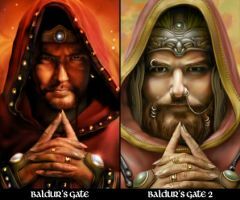 There are five NPCs in the Baldur's Gate series who have multiple official portraits. 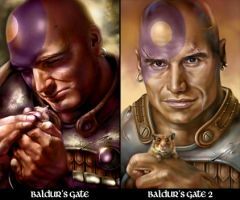 Edwin, Imoen, Jaheira, Minsc, and Viconia all have different portraits for the BG and BG2 games; Imoen and Viconia have a third official portrait from Siege of Dragonspear. 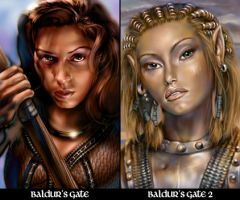 Continuous NPC Portraits will allow you to use any of these official portraits for them on any given game, e.g. 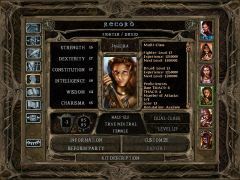 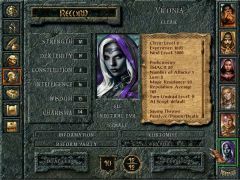 you can use Imoen's BG portrait in BG2, or Viconia's SoD portrait in BG. 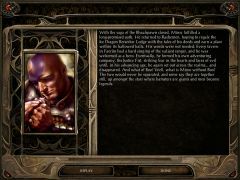 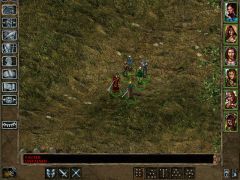 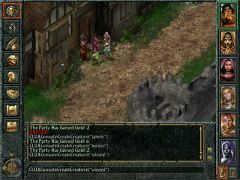 The original and Enhanced Editions of Baldur's Gate and Baldur's Gate II are supported, as is Siege of Dragonspear and the various conversion projects involving these NPCs (EET, BGT, and Tutu).